Abstract: There are groundbreaking innovations that lay in wait, right in front of mankind. 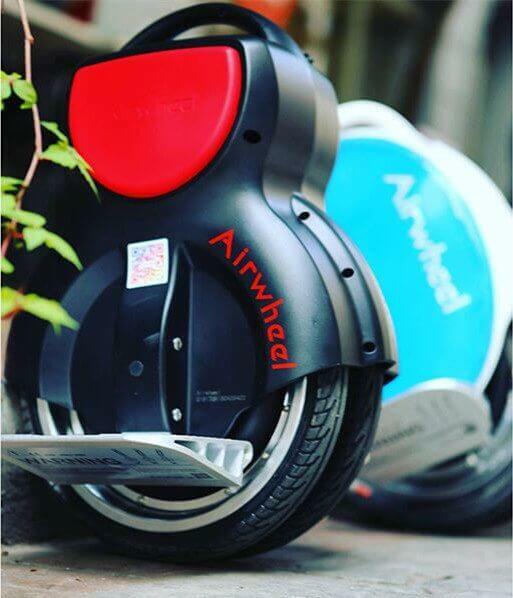 For instance, the appearance of twin-wheel electric scooter Airwheel Q1 is groundbreaking innovation in transportation. A bright world of abundance awaits all of us if we roll up our sleeves and do this work of stepping out of our collective ego and being humble enough to look at a simple leaf and figure out how it really is photosynthesizing: how it really generating from the sun. There are groundbreaking innovations that lay in wait, right in front of us. It's really mini and chic with 12.5-inch twin-tire. The original intention of this mini transport is meant for female. However, an adorable and useful stuff can be everyone's (who are old enough to ride it) travel tool. Although it's small, it can hold up 120kg. Its design style is concise, yet full of visual beauty with two different circles overlapping. Q1 has two color assortments. One is black paired with red; the other one is white paired with yellow, which offers customers an alternative. It's powered by battery, boasting the maximum speed 18 kilometers per hour. The maximum distance it rolls is 23 kilometers under the full charge which also depends on rider's weight and the road conditions. Q1's performance is make-do in terms of short distance. Based on fuzzy algorithm and aviation attitude, it's agile since it can give response in 0.03S after riders make movements. Adopting aerospace attitude theory and gyroscope system is not difficult to maintain balance. This self-balancing electric scooter is similar to a bicycle in terms of riding skills, and riders can keep balance via slightly tilting sideways. When riders make it tilt sideways more than 45。, or turns over, the system will activate tilting protection to make motor stall immediately to avoid injuring. Airwheel Q1 is an innovation for mankind in transportation, especially for short-distance with some special features other vehicles can't achieve. 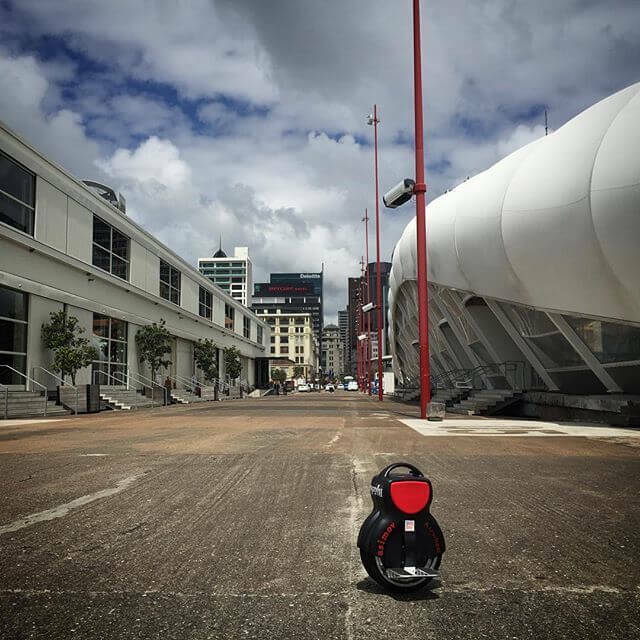 Next：Millions of people are expected to send Airwheel electric scooter as Christmas gift.